Home Featured August is MVD Saves Lives Month! August is MVD Saves Lives Month! 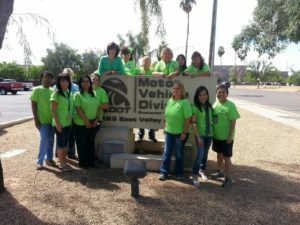 Did you know that a simple trip to the Arizona Department of Transportation Motor Vehicle Division (ADOT MVD) could save lives? 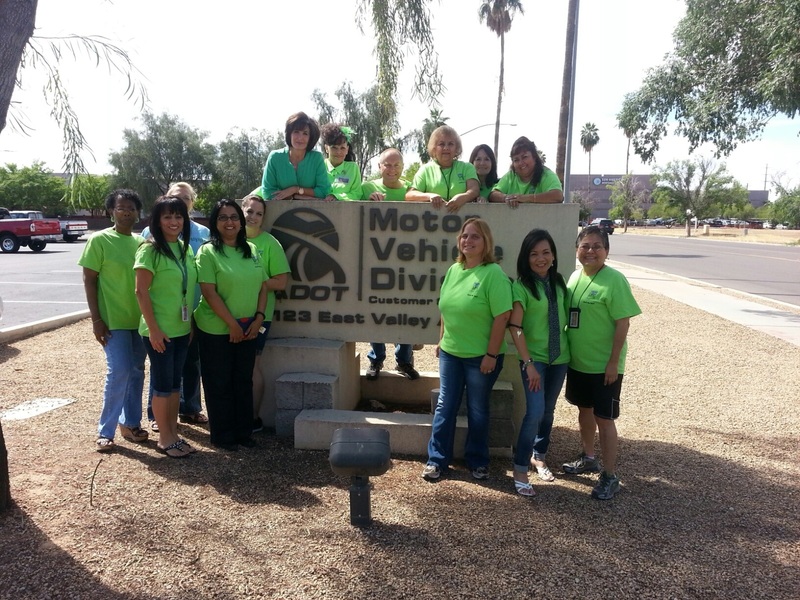 Donor Network of Arizona (DNA) partners with ADOT MVD to help Arizonans register as organ and tissue donors. When receiving or renewing your license with the MVD, you have the option to check the box to become a registered donor. You even get the donor heart insignia on your license when you register. 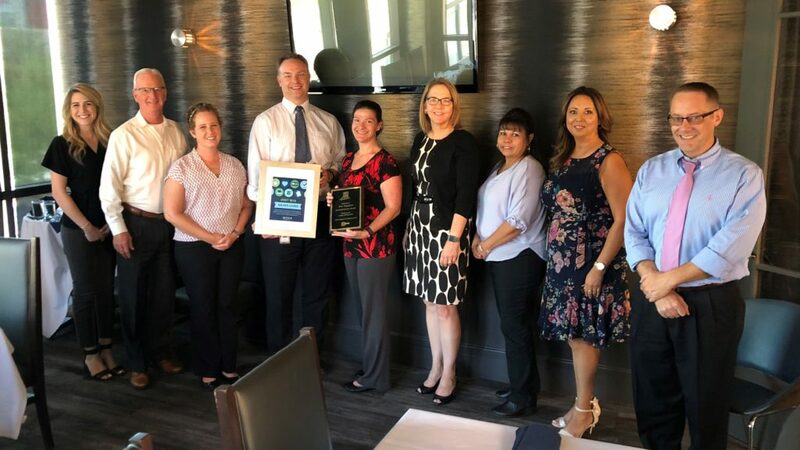 DNA celebrates MVD Saves Lives Month every August to recognize our cherished partnership with ADOT MVD and honor all those who work hard to save and heal lives. One person who celebrates this partnership all year long is Jimmie Willis, a customer service representative for ADOT MVD. Jimmie is a heart recipient who knows firsthand the impact that checking the box can have on someone’s life. As a mother, Jimmie worried she was running out of time to spend with her family before she received her lifesaving transplant. 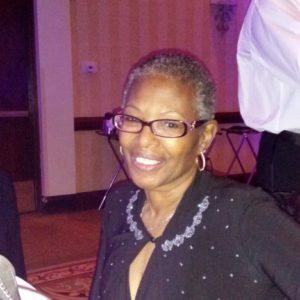 Now, thanks to a donor’s generosity, Jimmie lives a life she loves, while encouraging others to check the box and save lives. 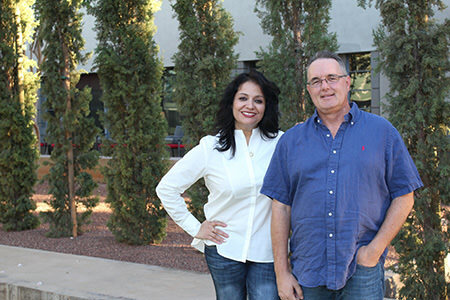 ADOT MVD has recently expanded opportunities for Arizona residents to register as organ and tissue donors. Arizonans now have the option to register on DonateLifeAZ.org after they renew their vehicle registrations on ServiceArizona.com. This option began in October 2017, and DNA has seen over 10,000 registrations. Claudia Flaherty, DNA’s MVD specialist, works closely with MVD employees to make the most of life. Over 95 percent of Arizona registrations come from the MVD, and each year the generosity of registered organ donors saves hundreds of lives. We are thankful for our special partnership! Jimmie and her fellow colleagues at Southwest Mesa MVD.